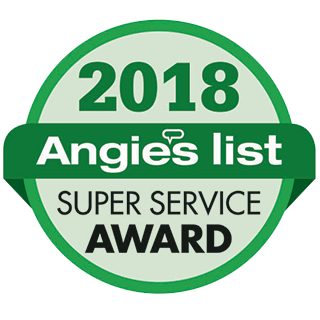 Our goal is to make you feel safer in your home or office. We look for places where people could hide. Not only does proper lighting deter prowlers, it creates a feeling of comfort for guests as well. Dark pockets in a yard can present an undertone of fear, whereas a well lit landscape provides a more relaxing environment. How you feel about a space can be just important as how it looks. At Electrical Solutions, we will design a security lighting scheme to light steps and paths so that you and your guest can clearly see where they are walking at night. At Electrical Solutions, we want you and your guest to feel safe with well-lit outdoor security lighting. Our New Castle County security lighting experts are focused on getting the job done right the 1st time. The job is not done until you are 100% satisfied. We provide excellent customer service and striving to provide the best communication throughout your entire lighting control solutions project. 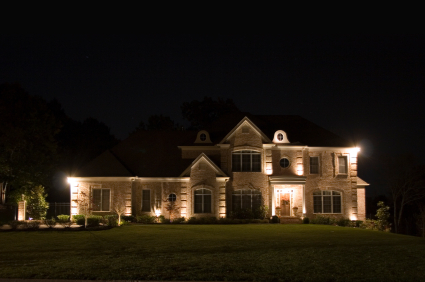 Call Electrical Solutions today for all of your security and outdoor lighting needs.